Adventure is in the air at Horne Lake on central Vancouver Island where a stunning landscape sets the stage for a feast of outdoor experiences that feeds any appetite from mild to wild. We encourage taking advantage of our year-round guided cave tours where animalistic instincts direct your movements as you meander through a natural underground wonderland. Step out of your comfort zone and discover a new inner strength. 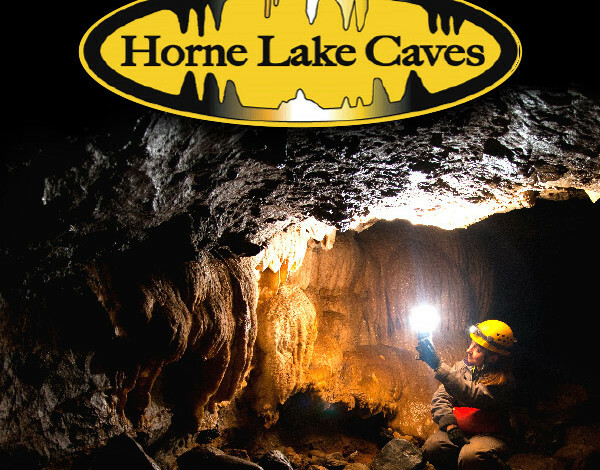 Challenge your abilities and see the world through a caver’s eye. When you explore the fascinating realm beyond the surface, you also explore the deepest reaches of yourself.